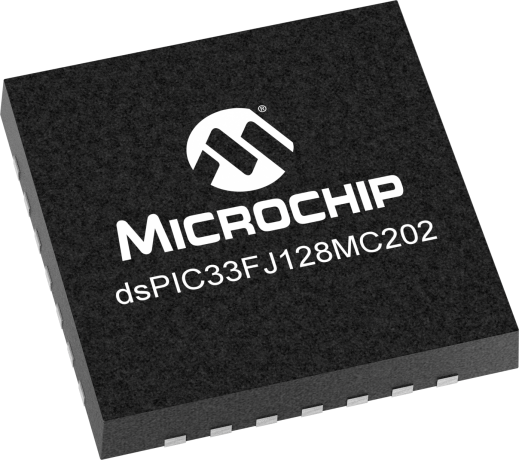 The dsPIC33F 16-bit device family employs a powerful 16-bit architecture, ideal for applications that rely on high-speed, repetitive computations, as well as control. The devices are pin compatible with the PIC24H family of devices, and share a very high degree of compatibility with the dsPIC30F family devices. This allows seamless migration options from/to PIC24F, dsPIC30F and dsPIC33F devices.